OPSEC vs PERSEC: What is the Difference? 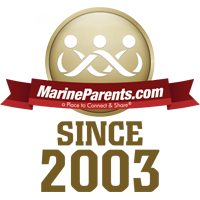 Sign up for Team Marine Parents. 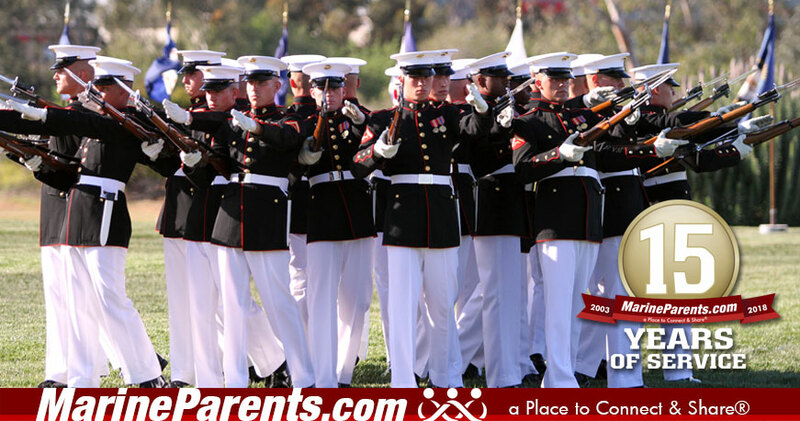 At MarineParents.com we are dedicated to educating those with a connection to the military. Operations Security (OPSEC) and Personal Security (PERSEC) are two important topics for military families to understand. You can learn more about our stance on these two topics in our first article. Our philosophy at Marine Parents in regards to OPSEC and PERSEC is considered more strict than the Marine Corps'. This is to ensure our members are only sharing "need to know" information. If our members stay within our guidelines for OPSEC, they will stay within the Marine Corps guidelines as well. 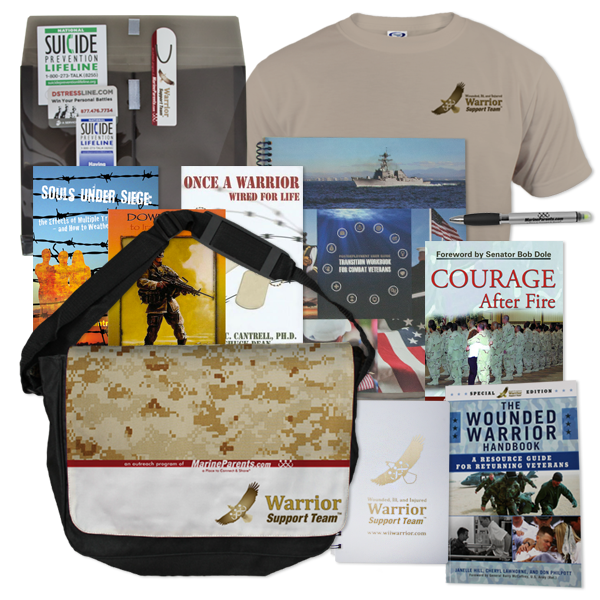 Also in this newsletter, learn how you can support wounded and recovering warriors, join Team Marine Parents, meet one of our volunteers, and read about a resource we have available for veterans who are reintegrating into civilian life. We would like to take this opportunity to explain the differences in Operations Security (OPSEC) and Personal Security (PERSEC). OPSEC deals more with the day-to-day operations going on in the Marine Corps. This can be for anything from deployment dates to weapons serial numbers to troop movements. PERSEC deals more with each individual's personal security and how they safeguard their own personal information. 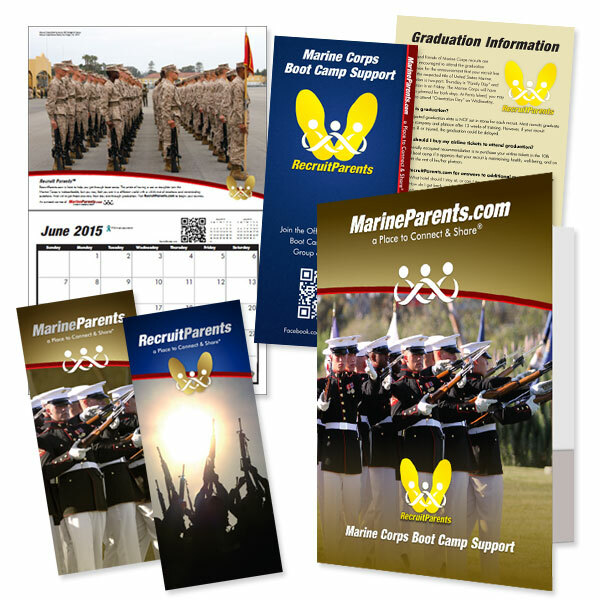 This kit includes a presentation kit for you to give to your recruiter to share with them how Recruit Parents and Marine Parents has helped you on your journey. The recruiter will then be able to order their own Poolee Kit via return mail with the included postage paid envelope. To thank you for your time, we'll include a Marine Parents key chain and Parent Packet for you to keep. ﻿Click here to order a heads up kit. We need YOUR help to raise $8,000 by midnight central time Friday, January 26, 2018. This is your opportunity to give wounded, ill, and injured warriors a sense of normalcy and a break from their day-to-day struggles with healing. 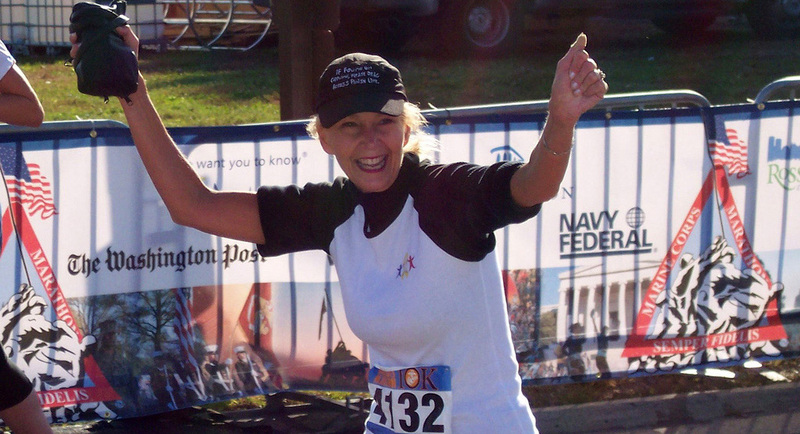 If you participate in athletic events, why not do it on behalf of MarineParents.com? Our TMP participants take part in athletic events across the country while fundraising and raising awareness of our outreach programs. What a great way to stay healthy and support our troops at the same time! ﻿Click here to join TMP. 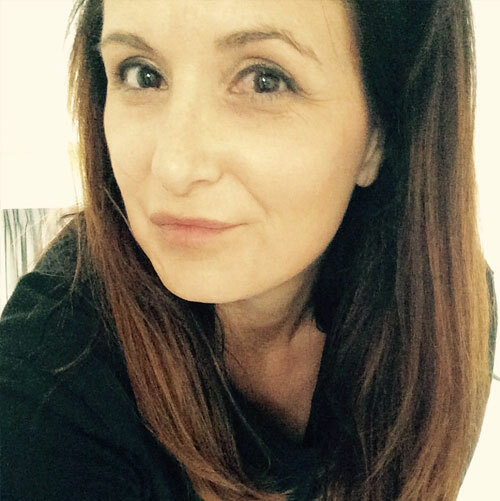 This week's featured TMP participant is Lisa Gutierrez. This is the third year Lisa will be a TMP Participant and one of the TMP coaches! 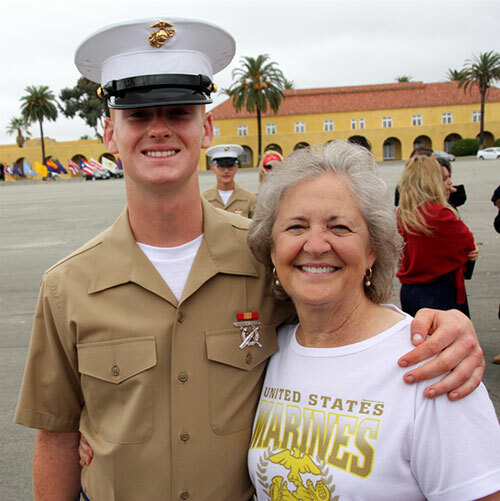 Marianne has been volunteering with MarineParents.com as the Group Leader for our Official MarineParents.com Facebook Group for Fox Company, San Diego since October, 2015. She is also the 2nd Battalion, San Diego Coach.